A Florida congressman is calling on the U.S. Department of Transportation (DOT) to study if keyless ignition cars are leading to carbon monoxide poisoning. Pointing to a report from Tampa Bay’s 10 News which showed Florida had more cases linking carbon monoxide to keyless ignition technology, U.S. Rep. Charlie Crist, D-Fla., wrote U.S. Transportation Sec. Elaine Chao on the matter last week. “I write to you following troubling reports by Tampa Bay’s local CBS affiliate, WTSP 10 News, and the New York Times that links keyless ignitions in vehicles to more than two dozen carbon monoxide deaths. Particularly troubling were the findings by 10 News and the nonprofit KidsAndCars.org that my home state of Florida has a higher number of these incidents than any other state,” Crist wrote. 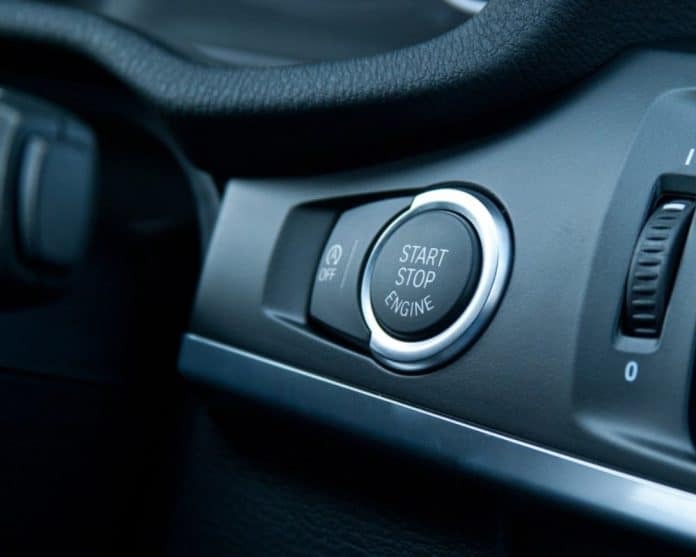 “Keyless ignitions are now standard in more than half of the 17 million new vehicles sold annually in the United States. But problems arise – sometimes with deadly consequences – when drivers unintentionally leave the car running parked in a closed garage attached to their residence. The ease of this technology can lead drivers to mistakenly leave the car running, thinking the vehicle is turned off when it is in fact filling their homes with carbon monoxide.